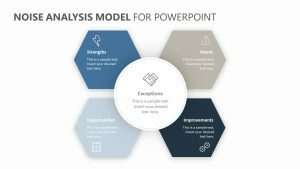 Regardless of whether you are starting up a new business or are hoping to change your current business model, having a solid business strategy is something that could make or break your business. 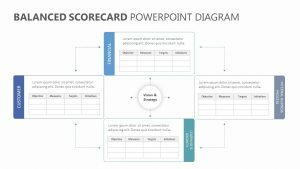 A solid business strategy provides you with a clear model of steps that need to be taken in order to succeed in your unique business. 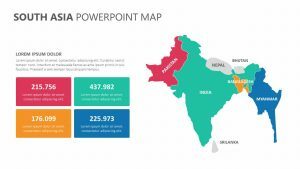 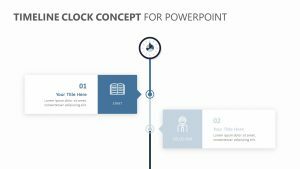 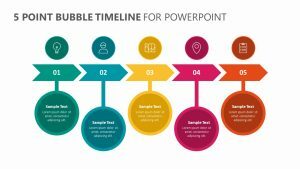 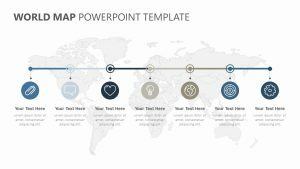 The Business Strategy Process Diagram for PowerPoint Templates allows you the opportunity to make the most out of your budding or established business. 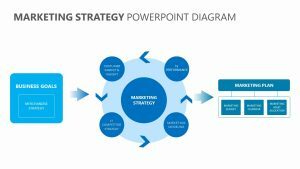 The Business Strategy Process Diagram for PowerPoint Templates provides you with a clearly laid out template that allows you to explain your strategy in points that are broken down for best effect. 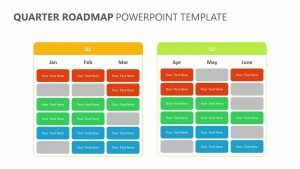 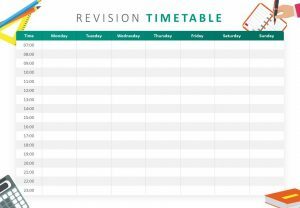 This strategy template allows you to coordinate colors in order to provide a visual way to digest the information. 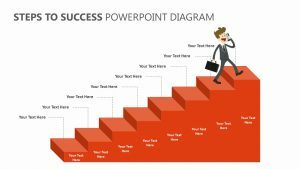 Along the side these small visual aids, there is a color corresponding manner for you to be able to leave a small blurb about each point. 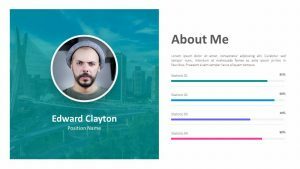 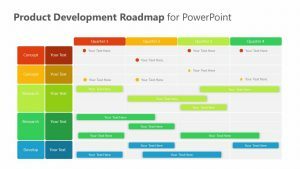 This will allow you more room to elaborate on each one by giving you helpful talking points. 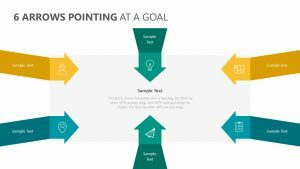 You can click the different strategy points to highlight them and spend more time talking about them in a way where the other ones do not distract from the point you are speaking on. 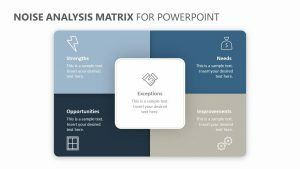 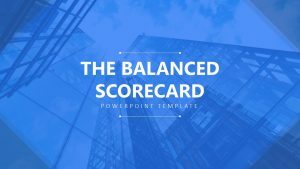 There are several different types of slides on the Business Strategy Process Diagram for PowerPoint Templates that will allow you to do all of these things so that you will have plenty of room to make your points known.